When you find a good source of income, it's hard to let go. 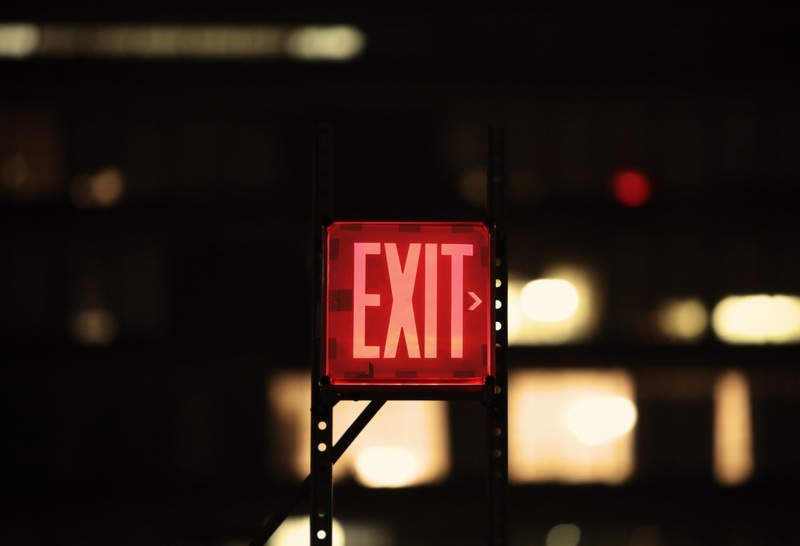 It might be your full time job, or maybe it's a side gig, but you'd never think of resigning. Money is money, but if it comes at the cost of your physical and mental health, tough decisions have to be made. A stressful job will take a toll on your health, and your sanity. An oppressive job will overtake your thought life. If you live in dread of that email from your boss, or you can't sleep fearing tomorrow, it's time to move on. Be wise, plan it out. Try to have something lined up before you leave, but move quickly. Yes, finding a job is hard. Finding a good one even harder. But no amount of money can buy you peace.